Art of Fighting SNES CART ONLY AUTHENTIC! 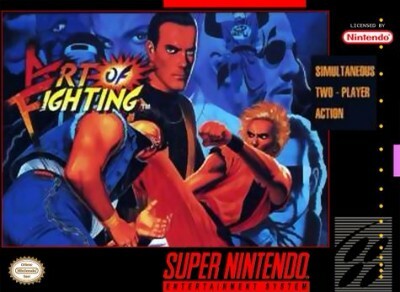 Art of Fighting (Super Nintendo Entertainment System, 1993) SNES Game Classic ! Art of Fighting (Super Nintendo Entertainment System, 1993) SNES Cartridge Only!